Club Penguin Cheats by Mimo777 Club Penguin Cheats by Mimo777: Penguin of the Day: Nely47! 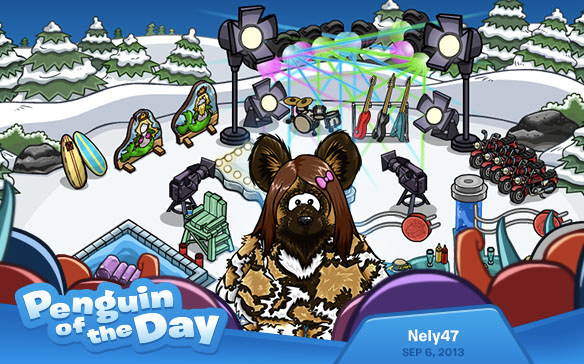 Nely47 sure is a busy penguin! Their day is filled with cleaning the Plaza, serving coffee, helping out at the Pet Shop, reading to penguins in the Book Room AND helping with decorating their buddies’ igloos. PHEW! Contact the CP team to nominate your friends!